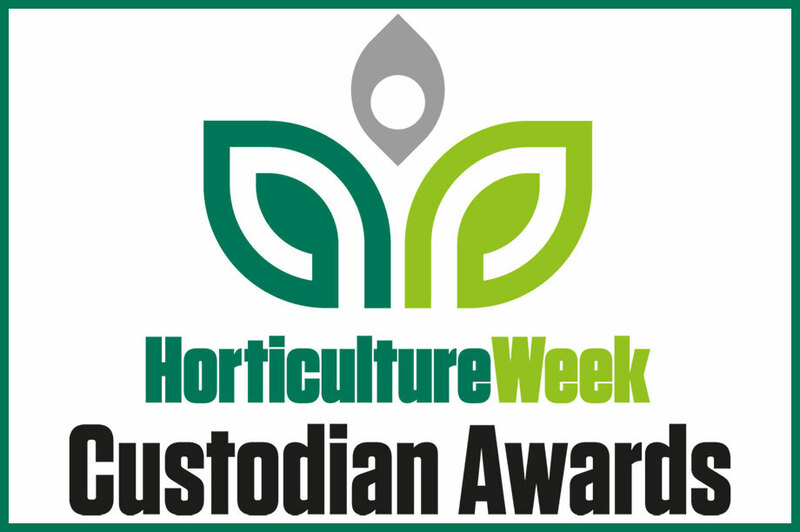 Professionals managing and developing the UK's garden attractions, public parks, trees and landscapes now have until the end of the day today (Friday 29th March) to enter the Horticulture Week Custodian Awards 2019. 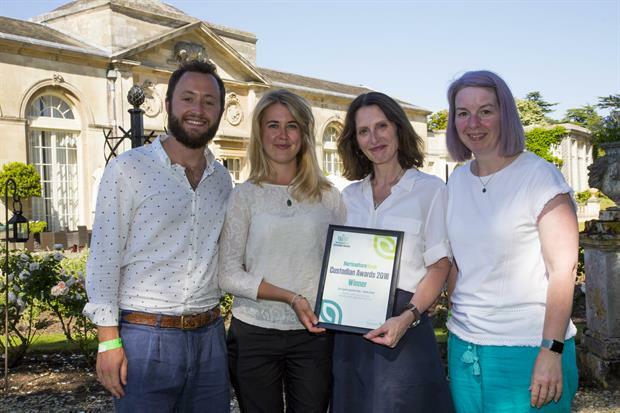 The prestigious awards scheme returns to the Woburn Abbey on 25 June where the outstanding achievements of the professionals who make the UK’s parks, gardens and green spaces the vital and vibrant places they are today will be recognised. Categories celebrate outstanding work across all areas of activity including restoration and redevelopment, on-going management and maintenance, partnership working, volunteer and community engagement, and more. In addition for 2019, new categories have been launched that reward the very best parks and gardens design projects, outstanding green infrastructure planning and, in recognition of the financial challenges facing many in the sector, the very best funding initiatives. 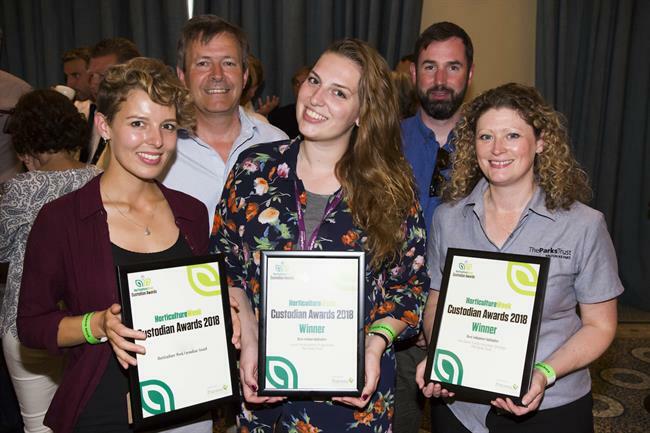 The Horticulture Week Custodian Awards are open to all professionals responsible for the management and development of parks, gardens and other green spaces, including in-house management teams, contractor organisations (where the contractor has taken on the primary management role) and specialist consultants. The extended deadline for entry at www.custodianawards.com is Friday March 29th. A powerful selling point for your garden, parks portfolio, estate or organisation (winner and finalist logos supplied), helping you to market to potential visitors and customers. The opportunity to take part in the leading national awards event for the UK parks and gardens industry, where you can network with leaders in your industry. and also contractors where the contractor has taken on the primary parks management role. Open to entry by landscape, garden and planting designers, play designers or other specialists, working either in practice or as part of an in-house team. Open to contractor, local authority and third-sector partners. Open to entry by landscape, gardens and green-space consultants or parks, gardens, grounds and tree managers working for local authorities, trusts or other entities, or contractors where the contractor has taken on the primary management role. Winners will be presented once again at Woburn Abbey in Bedfordshire on 25 June at a prestigious afternoon Awards Reception & Presentation. Thank you to industry charity Perennial for becoming our charity partner for the Custodian Awards and Parks & Gardens Live in 2019. To become a sponsor, please contact gabriella.lee@haymarket.com. The Custodian Awards Reception & Presentation will again be co-located with Parks & Gardens Live, a show that provides professional gardeners, parks managers and landscape maintenance teams with an exciting mix of practical learning, mentoring, inspiration, knowledge sharing and networking — all curated by the UK’s leading kit expert and HW technical editor, Sally Drury. Highlights of the day include product showcase tours and professional kit demonstrations led by Drury, while inspirational expert advisers and practitioners lead must-attend workshops. To exhibit at Parks & Gardens Live, or to partner both events, please contact gabriella.lee@haymarket.com.